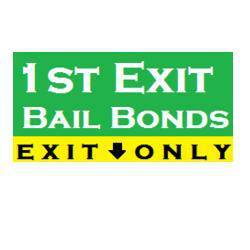 On this page you will regularly find the latest events and issues from 1st EXIT BAIL BONDS. If there is any topic that you may want to talk about feel free to comment and post as you wish. Here when others say NO. We are avaliable 24 hours a day 7 days a week including holidays. Call 1st Exit Bail Bonds and we will check for you.